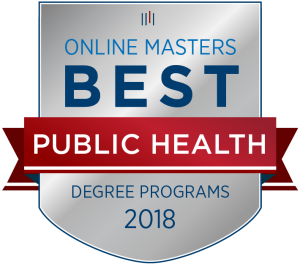 Our online Master of Public Health degree will empower you to provide solutions that improve the quality of life for people through blending public policy, research, and population health sciences. We are a top-ranked online Public Health program aligned with an award-winning academic medical center focused on research and patient care. Engage with our supportive Public Health faculty experts to gain the knowledge and the skills you need to understand timely real-world health priorities and the methodologies to work toward solving them. Our 42-credit, online Master of Public Health (MPH) degree, developed in collaboration with the Larner College of Medicine, prepares you for a number of Public Health careers. Our program helps students explore timely public health and policy issues while providing a strong foundation in population health sciences. The program leads to a Generalist MPH degree focused on excellence in Environmental Public Health, Epidemiology, Quantitative Public Health Sciences, and Health Policy, Leadership, and Advocacy. Our graduates are well-rounded and you will be prepared to grow your career in the area of Public Health of most interest to you. Full-time students can complete the MPH within two years and part-time students have up to five years to complete the program. Students who start the MPH in the summer session can complete the program in four semesters. You enjoy working closely with people on initiatives to improve their health. You enjoy crunching numbers and interpreting scientific data related to Public Health. 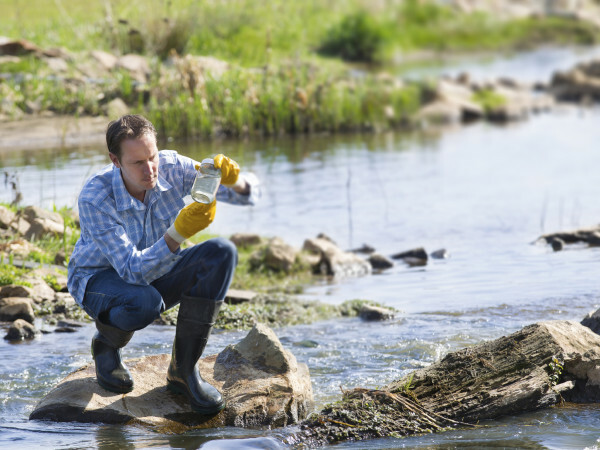 You enjoy getting out into the field and improving environmental conditions that impact health. You enjoy a scientific approach to analyzing and investigating diseases in populations so that disease outbreaks can be prevented in the future. You enjoy combining policy, business, and science in order to deliver public health services. The UVM online Master of Public Health curriculum was developed in collaboration with the Larner College of Medicine. 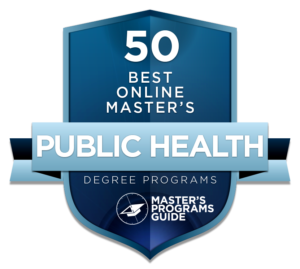 Our 42-credit online Master of Public Health (MPH) degree prepares you for a number of Public Health careers. Our program helps students explore timely public health and policy issues while providing a strong foundation in population health sciences. Our program leads to a Generalist MPH degree focused on excellence in Environmental Public Health, Epidemiology, Quantitative Public Health Sciences, and Health Policy, Leadership, and Advocacy. Our graduates are well-rounded and you will be prepared to grow your career in the area of Public Health of most interest to you. We take academics and our online MPH program seriously, expecting a certain level of performance from our students. Students enrolled in the program are expected to maintain a minimum grade point average of 3.0 and meet all of the requirements of the Graduate College. You can earn all program credits online, with the option to complete the culminating capstone project experience based on your home location. As a full-time student, you can complete the program within one or two years, or you can choose the flexibility of part-time study around your professional schedule. The Applied Practice Experience (APE) is a 1-credit, brief work-based learning experience during the fall or spring semester at a public health organization that you identify (with assistance from APE Faculty Coach) near where you live or work. The APE includes 15 hours direct contact with APE Faculty Coach during the semester, 20 or more hours outside the classroom at the student-selected agency site during the spring semester, and 10 hours of work on your electronic portfolio products. Applied Practice Experiences create opportunities to assess population needs, assets, and capacities that affect communities’ health, apply awareness of cultural values and practices to the design or implementation of public health policies or programs, propose strategies to identify stakeholders and build coalitions and partnerships for influencing public health outcomes, select communication strategies for different audiences and sectors, and perform effectively on inter-professional teams. PH317 Management in Health Services and Medical Care (or PH305) Note: Only PH305 or PH317, not both. If you have any questions or want to review sequences that interest you, we are here to help. You can reach out to our Advisors at 802-656-2085 or by requesting information on the right. 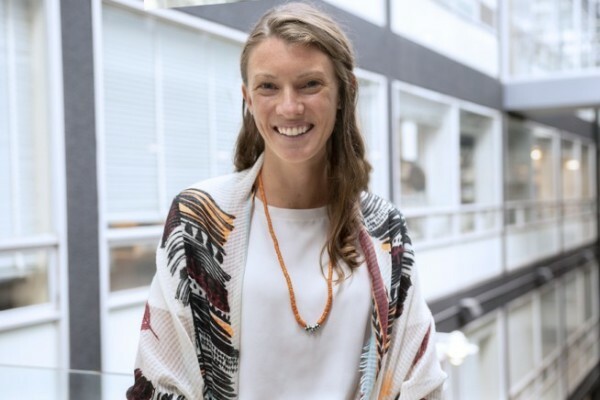 Helping to teach public health in a refugee camp on the Thai-Burma border opened Kelsey Gleason Donovan’s eyes to the need for building capacity and empowering communities to improve sustainable health practices. Donovan, a New Hampshire native, studied at Cornell and Harvard and is trained in environmental epidemiology. The flexibility and innovation of the UVM Master of Public Health online program—as well as an opportunity to help build the program’s global health curriculum—drew her to UVM.